Traditionally, phones and driving don’t mix, but with the vast amount of media content we have access to on our mobile devices, more and more people want safe ways to integrate the two worlds. 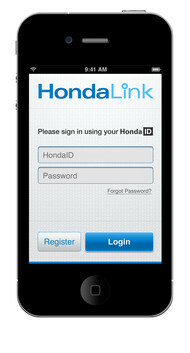 Honda is looking to merge the two with the introduction of its new cloud-based HondaLink. 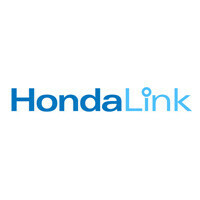 HondaLink is a connected car system that “helps drivers put away their phones while maintaining intuitive access to their favorite media.” The system, which is set to debut in the fall on the 2013 Honda Accord, will connect drivers to cloud-based news, information, and media feeds from around the world. 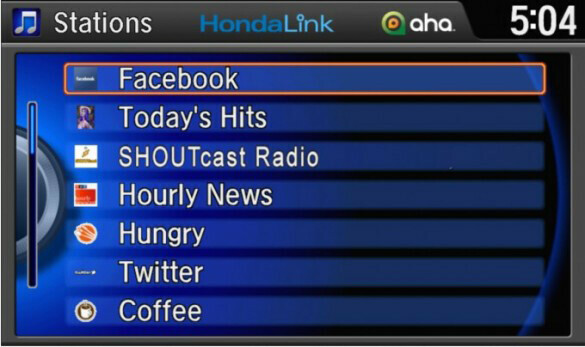 The HondaLink app allows drivers to assign their content to various presets. Once in their vehicle, they can access that content via voice recognition, steering-wheel controls, and in-dash audio controls. "By creating an intuitive and customizable user interface, HondaLink allows drivers to access digital content as easily as choosing a radio station," said Vicki Poponi, assistant vice president of product planning for American Honda. In addition to traditional audio content, users can also listen to Facebook and Twitter audio newsfeeds and access other app content, such as location-based personalized restaurant listings from Yelp!. 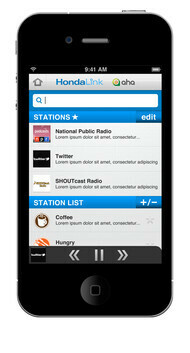 Overall, HondaLink sounds like a great convergence between smartphones and vehicles. We are very interested to see it in action and see how it stacks up under real world circumstances. If it cluttered with things that require monthly subscriptions, count me out. I will subscribe to none of them. PERIOD. I get sick and tired of being nickeled and dimed to death. Further, if it is not in android to start with, count me out for that, too.